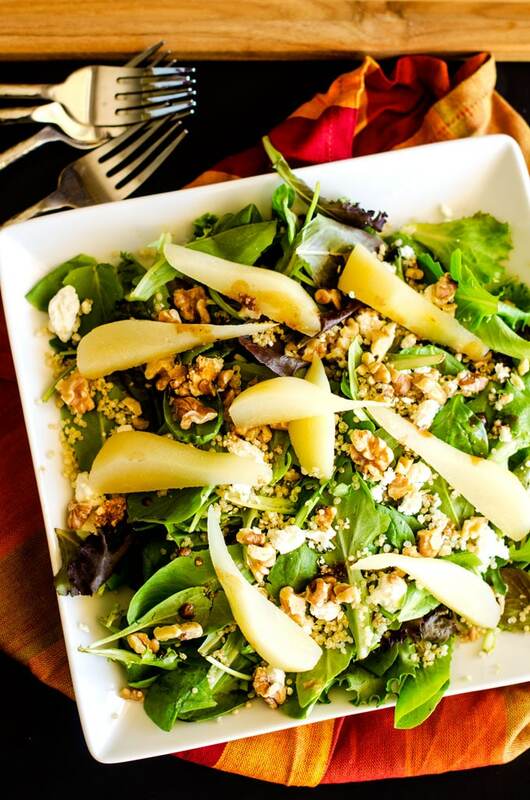 Whip up a little something special with this Pear Quinoa Salad. 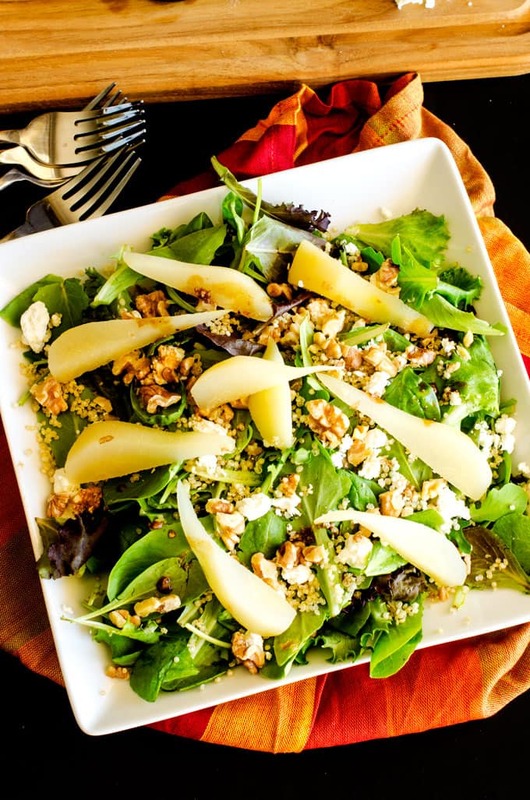 With poached pears, walnuts and goat cheese, this is a quinoa salad recipe that is perfect for your holiday table. There are few things I love better than fresh in season produce. Even though we live in a world where we can pretty much get anything year around, seasonal produce is always better to me. One of my favorite things about this time of year: Pear season! For many years, I didn’t know how to tell if a pear was ripe. Then I learned that you could jut apply gentle pressure to the neck of the pear with your thumb. If it yields to pressure, it’s ripe. If it doesn’t it isn’t. I’m going traditional today, poaching my pears in a wine and sugar mixture. Next I’m going to try getting creative with my poaching. 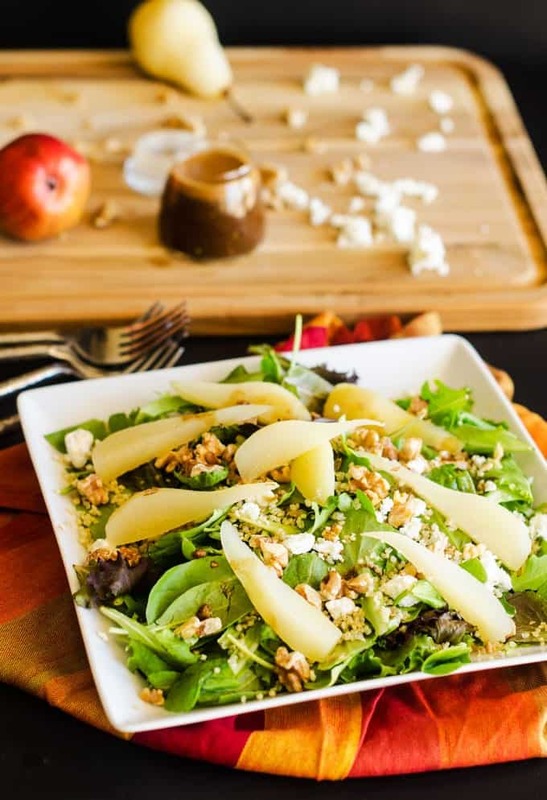 Depending on the type of dish, pears may be poached in tea, bourbon, coconut milk, (gluten free) beer, coffee or just about anything you can dream of. In a medium saucepan, combine wine and sugar. Bring to a boil. Cut the bottoms straight across so that the pears can stand up. Carefully place the pears in a saucepan. Add water if necessary so that the pears are submerged about half way up. Cover the pot and turn to medium-low. Poach until the pears are soft, about 35 minutes. (They should be easy to cut but still hold their shape.) Allow to cool and slice, discarding core. Meanwhile, Make the dressing by combining the vinegar, shallot, garlic, salt and pepper in a blender. Add in olive oil in a steady stream. 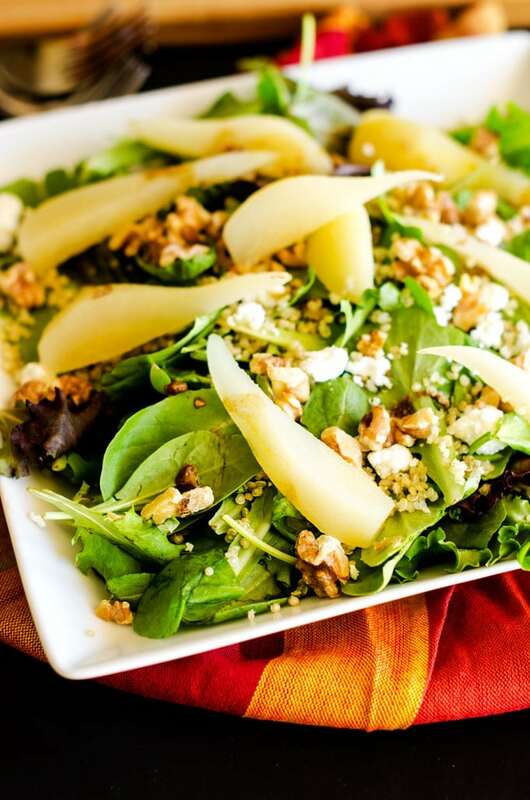 Put salad together by combining the greens, quinoa, goat cheese and pears. 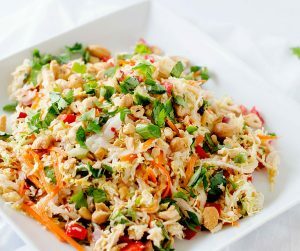 Toss with desired amount of dressing. 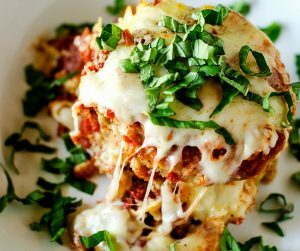 Top with walnuts and serve. 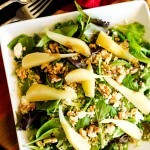 This is a delicious salad idea! Love!